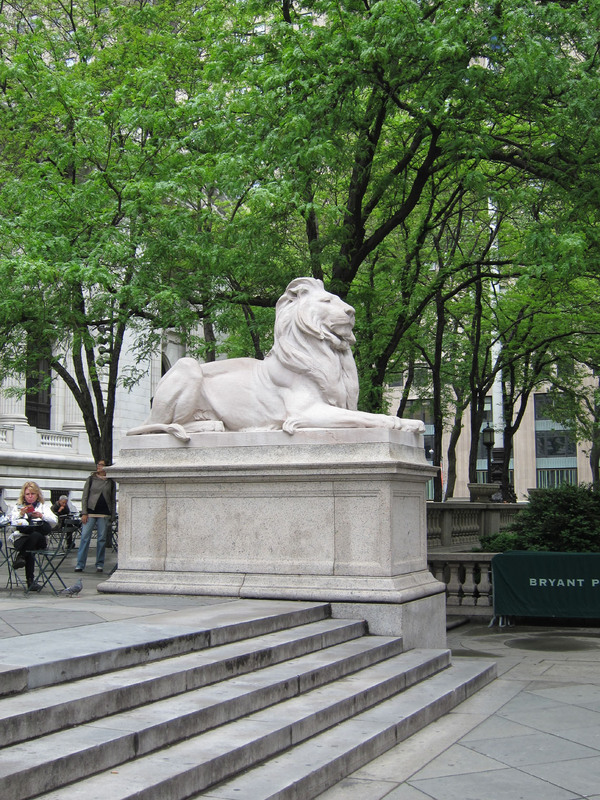 While I was in town, I stopped by the New York Public Library to do some research for the Friedrich Wahle Project. While I was able to cross out one lead, most of the books I needed were in storage or locked up in the prints department. 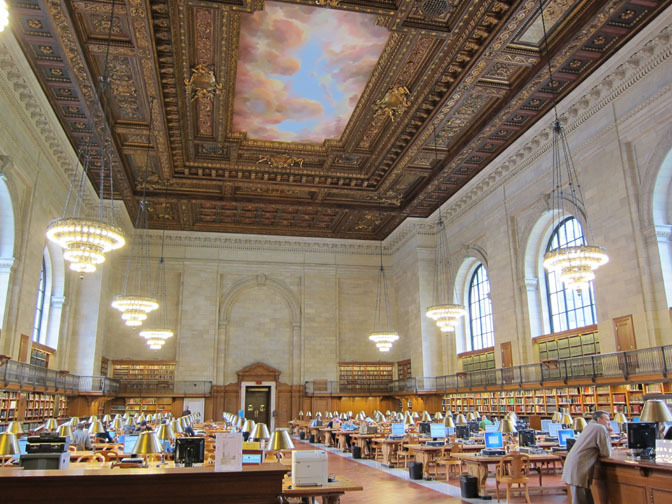 I did at least get to wander around and enjoy the beautiful library interior which made the trip over to Bryant Park well worth it.